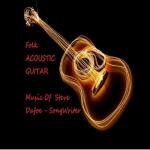 New CD of pure Acoustic Guitar Instrumentals. Mainly Folk or Folk Pop but also Country as well! Multi Genre songs including Electronica and Reggae this time. Pop, Rock, Country, Americana, Blues, Jazz and Holiday music all here! Cues for Movies! Diverse 'Horror', "Suspense', "Marching" and Cinematic and Orchestral Cues. In Jazz and New Age primarily genres. 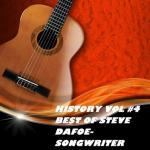 More History Vol 4 Best Of Steve Dafoe--Songwriter! 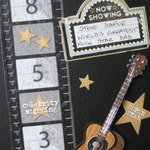 The 4th CD project of "Best Of" and/or "More History!" Contain's female and male vocals of various Genre's! More Hot Picks by A/R people! 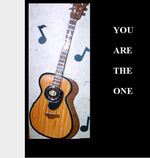 This is Vol # 2 of "Best Of Songs"
Varied Instrumentals from Acoustic Folk Guitar and Piano to full Jazz production work! 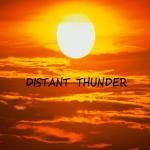 A blend of Female and Male Vocals covering Pop, Rock, Folk, R&B, Country and anything else! The Best Vocal Songs as determined by A\R people! 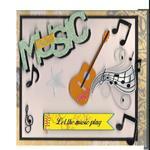 Instrumentals frpm Piano, Blues, Jazz , Country and Rock! 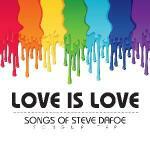 CD not for sale but individual songs can be downloaded here! Variety of genre's to pick from here! 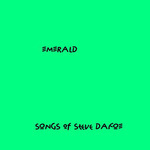 Very much continues in the vein of "Emerald"!... Also contains some tunes form "Late At Nite 1" !! 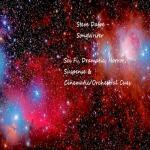 Easy listening Instrumentals of every genre from Classical\New Age, Contemporary Blues, Rock , Christmas and Jazz !! An eclectic combo of Instrumental Work that covers A\C, Pop, Folk, Country, Blues, Jazz, Rock & Americana music!! 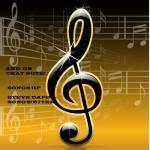 Roots Rock, Folk, Jazz, Americana, Rock, Alt. Country and a whole lot more!! Mixing Country Rock, Folk and Light Rock to follow "American Ghost" !! 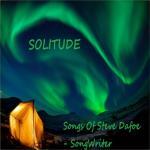 CD title is a tribute song for John Denver. 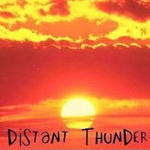 A diverse array of Pop, Country, CCM , Rock and Folk compositions....Doesn't drift far from " Distant Thunder" or "Windsail" !! 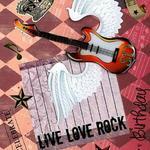 VOL #2 Of "Live Love Rock"
Original "Live Love Rock" released in 2011. This is Vol#2 and is just ROCK!!! Enjoy! 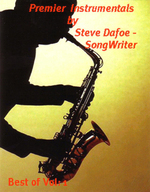 An Easy listening Instrumental collection of Contemporary Blues, Modern Jazz , New Age, BossaNova, Latin Beat, M.O.R. and everything in between! New Instrumental Work after "Late At Nite 2" !! 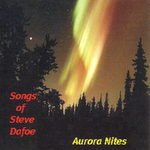 CD is not for sale but songs can be purchased here on an individual basis. 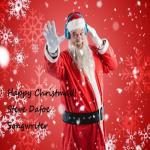 Christmas Vocals and Instrumentals! 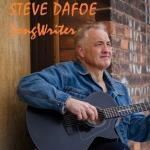 From Jazz to Acoustic Guitar! KILLER TRAX (Vol 1) Instrumental's In The Key Of "C"
A diverse collection of Instrumentals' based on some of the Vocal Tunes you hear! 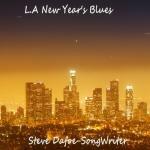 An eclectic combo of Instrumental Work that covers A\C, Pop, Folk, Country, Blues, Jazz, Rock & Americana music!! 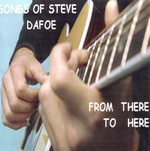 CD is not for sale but songs can be purchased here on an individual basis. Good ole' Ragtime Rea type of songs. A neo-classical or new age classical tune using the baby grand and syntheziers! 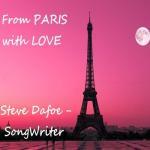 "When The Nite Comes" Inspired.....a great driving song. 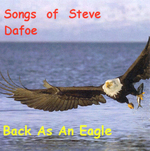 A patriotic USA song about the Eagle above. OH JOHN, WHY DID YOU HAVE TO GO? I THOUGHT YOU KNEW GOD? COULD YOU AT LEAST SAY WHY? My best imitation of a Steely Dan song! A pretty Brass Jazz piece that just floats. The underlying theme for "Blending Of The Ages"....a nice Bluezy Pop number. 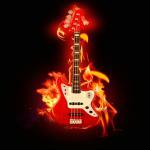 A nice rockin' Blues ---Traditional///Contempary Instrumental. Inspired by the song "My Angel" thus the reason I called the underlying Instrumental "SOFT WINGS"
Just a wishful thought of taking a drive with Dave Grusin through New Orleans! What if there wer other places and New Worlds?